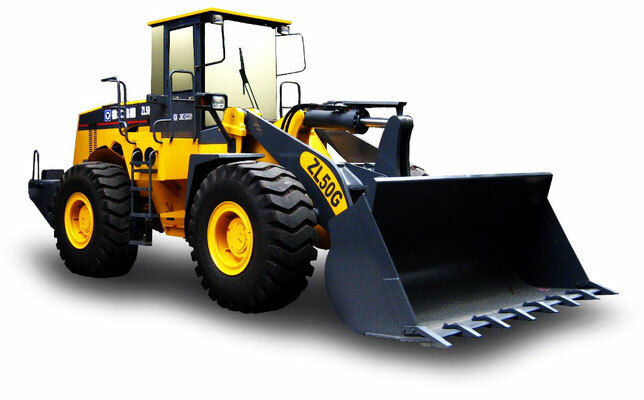 XCMG is a Chinese international heavy equipment company headquartered in Xuzhou, Jiangsu. It ranks 5th in the world among manufacturers of machine-building industry and 1 in China. Concern is the second of the country's top 100 enterprises in its field, 112 in the TOP-500 largest production sites. XCMG was founded in Xuzhou in March 1989. After 8 years, she received the title of exemplary enterprise category 863 / CIMS, engaged in the development, production and export of products. Is a daughter of Construction Machinery Co. Ltd. It is listed on the Shenzhen Stock Exchange. In 1995, a joint venture with Caterpillar Inc. was established. The result of this work was the construction of a factory for the production of excavators, an area of 170000m². At the same time, a license agreement was signed for the assembly of 3 models of off-road cranes. Then there was an exit on the Shenzhen stock exchange. In 2010, a new enterprise XCMG, aimed at the production of railway equipment, opens. After two years of his work in Xuzhou in Jiangsu Province, a research institute is being created. At the same time, 4 new sites appeared and merged with the German company Schwing, a leader in the market of concrete mixers. 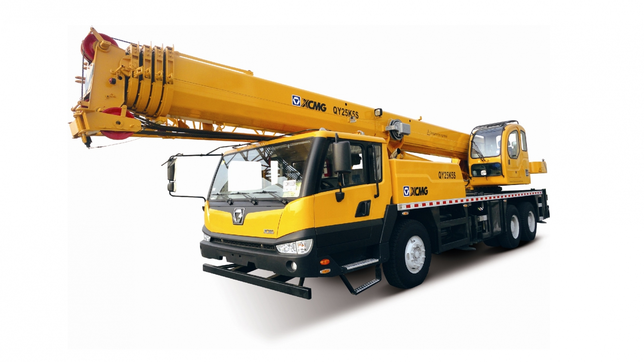 The first plant abroad, the concern XCMG builds in Brazil. It will be put into operation in 2014.